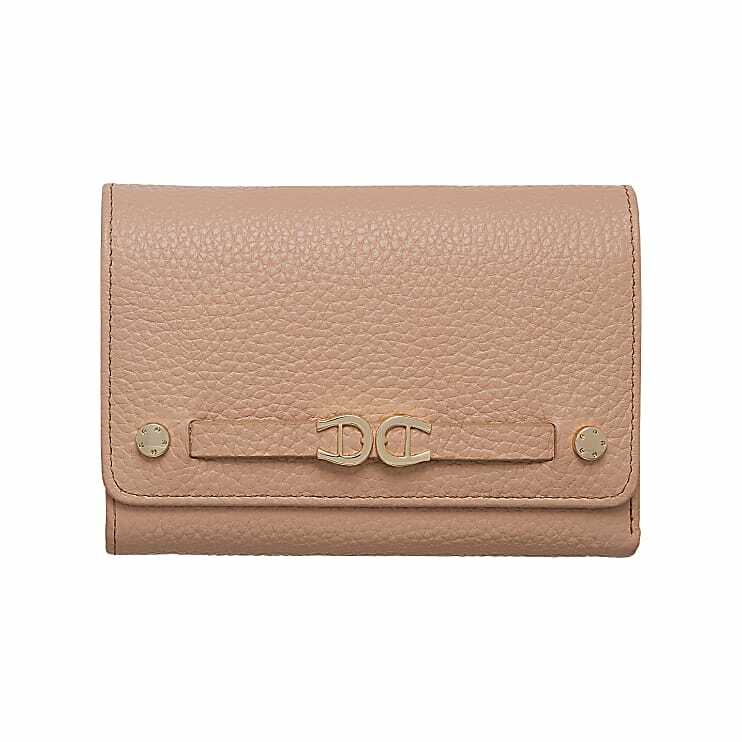 The Roma combination wallet, made of grained cowhide, can be flipped open in the centre and provides plenty of room for banknotes, cards and has two separate coin compartments. A short leather strap with a press stud makes it easy to close the easy-to-handle wallet. 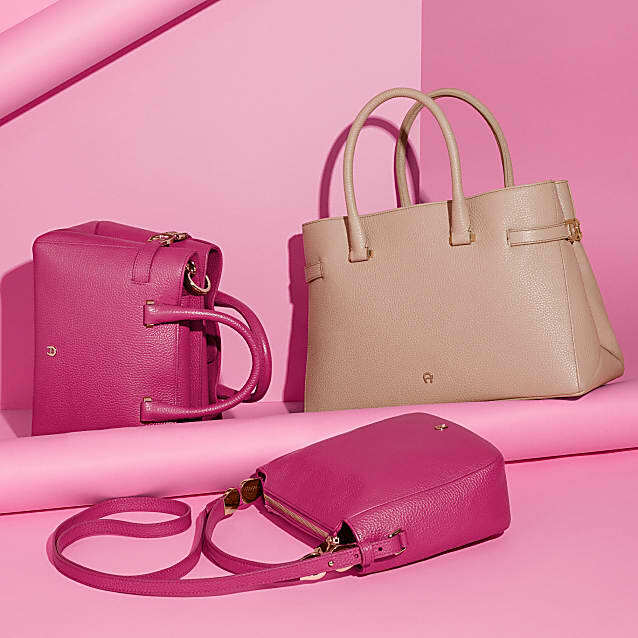 The AIGNER logo is presented on the front of the leather wallet which offers something for every taste in timeless, subtle colours and in bright raspberry pink.